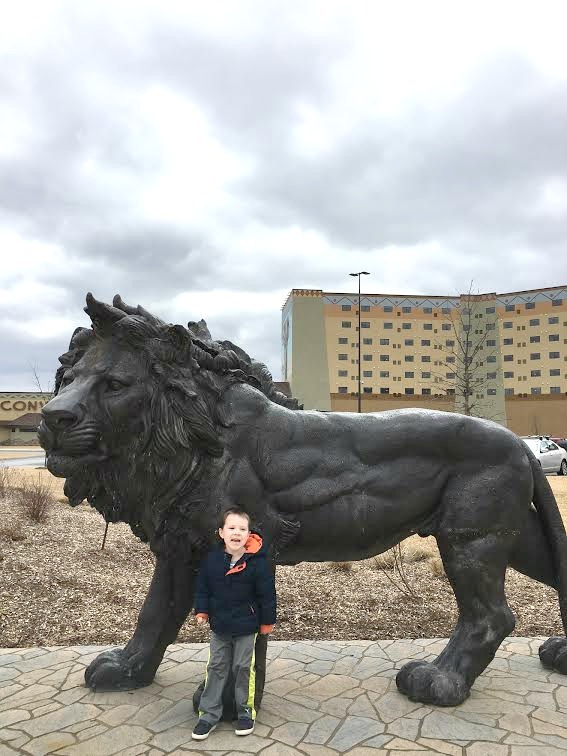 We recently took a family trip to Kalahari Resorts and Convention Center in the Pocono Mountains for spring break. 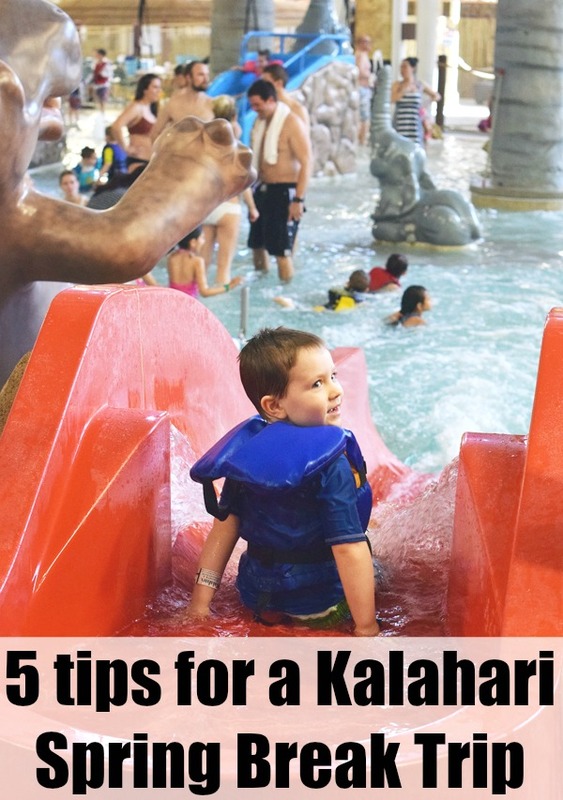 For many of you, it may be your first time visiting, so here are 5 tips for a Kalahari Spring Break Trip! Plus enter our giveaway below for a free 1 night stay at Kalahari Resorts in the Pocono Mountains, PA and 4 free waterpark passes! 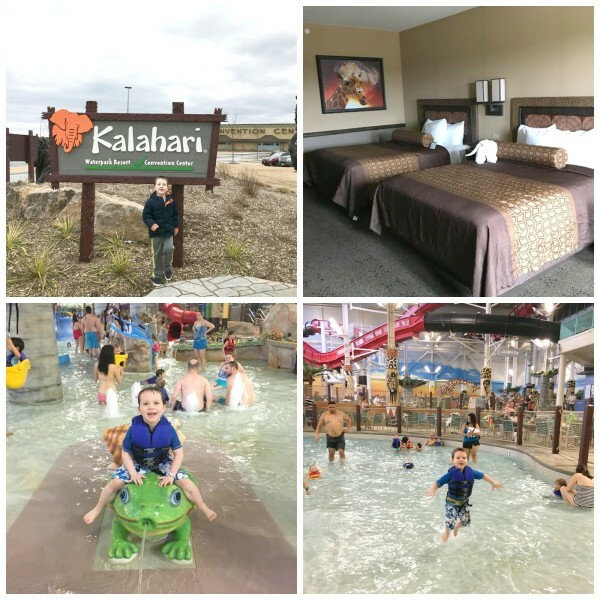 Kalahari Resorts and Convention Center in the Pocono Mountains is located about 2 hours from New York, Philadelphia and Harrisburg, 30 minutes from Scranton and 50 minutes from Allentown. As you could see from the photo above it was a gloomy day. It was so nice to be able to spend the day in the huge indoor waterpark. It felt like we were on vacation in another state, even though it wasn’t far from our home. It was great to get away for the night and enjoy some family time. We stayed in the desert room for one night. The room was nice and clean, had a big flat screen television, and the beds and pillows were super comfortable. After spending the day at the waterpark, we were all exhausted. Tip 1: I definitely recommend staying the night in the hotel. The next day we were able to enjoy the waterpark and arcade again, so it was definitely worth staying over for 2 days of fun! 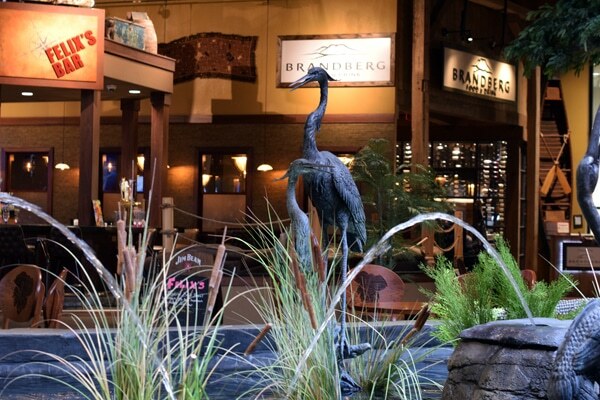 Kalahari’s lobby was so cool. It felt like a safari with all of the animals on the wall and the colors and decor in the resort. From the moment we walked toward the doors of the hotel we were greeted by staff. Everyone was so friendly and welcoming. The girls at the front desk were also very helpful when we had questions. Tip 2: There’s something for everyone when it comes time to eat! We ate at the Great Karoo Marketplace Buffet the night we stayed at the hotel. Don’t worry if you’re not into buffets, there are many options for food, coffee, ice cream, and more! The 3 main restaurants are the Great Karoo Marketplace Buffet, Brandberg Restaurant, which is a classic tavern with a modern twist. And lastly, the Ivory Coast Restaurant, where they serve salads, sandwiches, and appetizers. 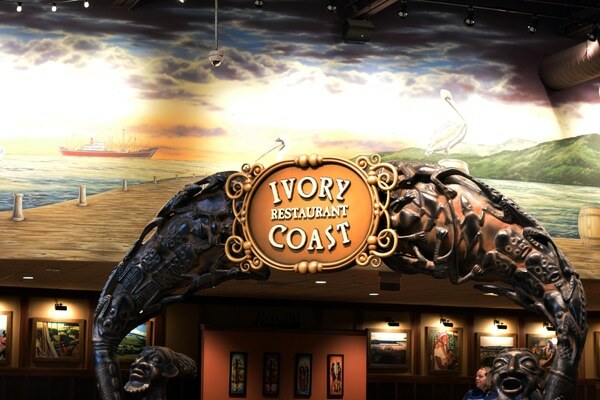 We are going back in May, so we are going to try the Ivory Coast Restaurant. I also have to brag about the coffee at Java Manjaro. We tried a coffee drink called the Nutty Irishman. It was delicious! Tip 3: Make sure you bring money for the giant arcade. There is no avoiding this because you have to walk through the arcade to get to the waterpark! 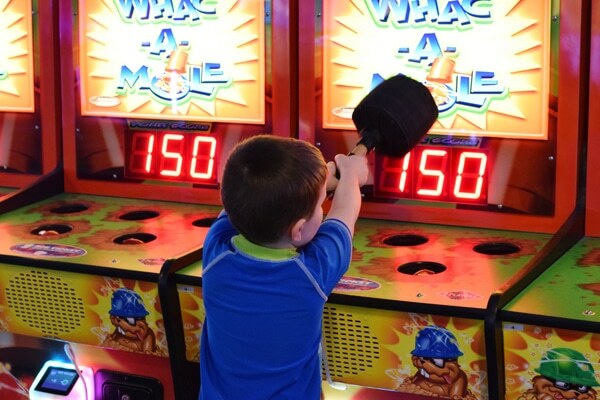 After we spent the day at the waterpark, we ate dinner and then spent the evening in the arcade. My son had a blast! 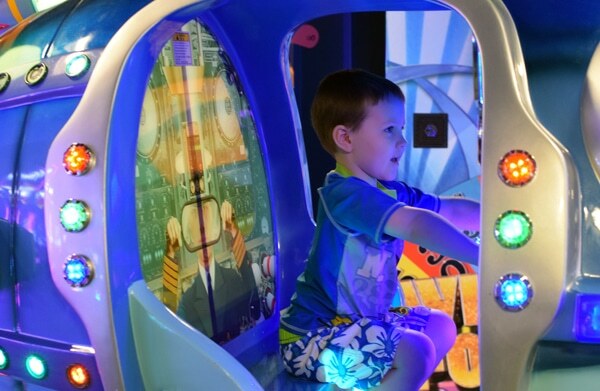 You choose how many points you would like on a Kalahari card and use that card to swipe for all of the arcade games you want to play. It was great because you can use your debit card for your points. I don’t really carry cash on me, so this was perfect! I was joking and saying it was like a kiddie casino because the money on your card goes really fast! After we played all of the games, we had a ton of tickets, so we went to their store to pick out a couple of prizes. 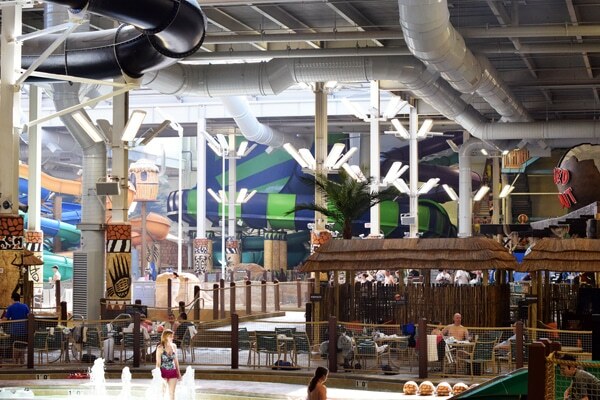 Kalahari’s waterpark is the largest indoor waterpark in Pennsylvania with 100,000 square feet of water fun! Tip 4: No need to brings towels or life jackets! This was a plus for us because my son grew out of his life jacket and I was hoping to rent one at the resort, but they were free, along with towels. So no need to pack them when going to Kalahari! 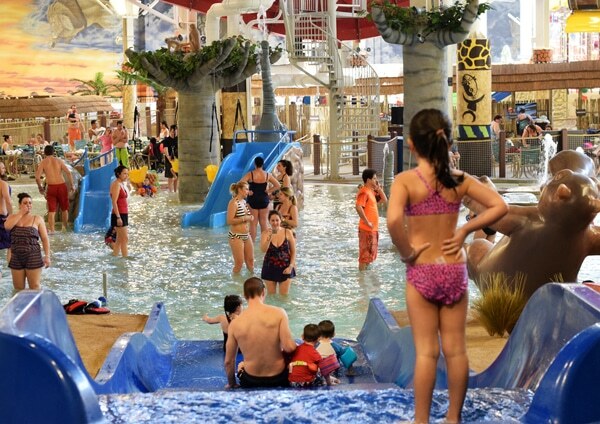 There is something for everyone at the indoor waterpark. Carter loved the larger slides but we stayed mostly in Tiko’s Watering Hole for babies and toddlers. Lifeguards were on hand at every corner of the waterpark too! Another tip: stay hydrated by drinking lots of water. If you’re not going to go on the waterslides, you will be hot! It’s like a sauna in the waterpark area. Tip 5: If you are going with a group, rent a cabana. They are great for groups to enjoy some privacy with a flat-screen television, chaise lounges and a refrigerator! You will definitely feel like a VIP! When booking your trip, be sure to check out Kalahari’s spring break specials and packages. 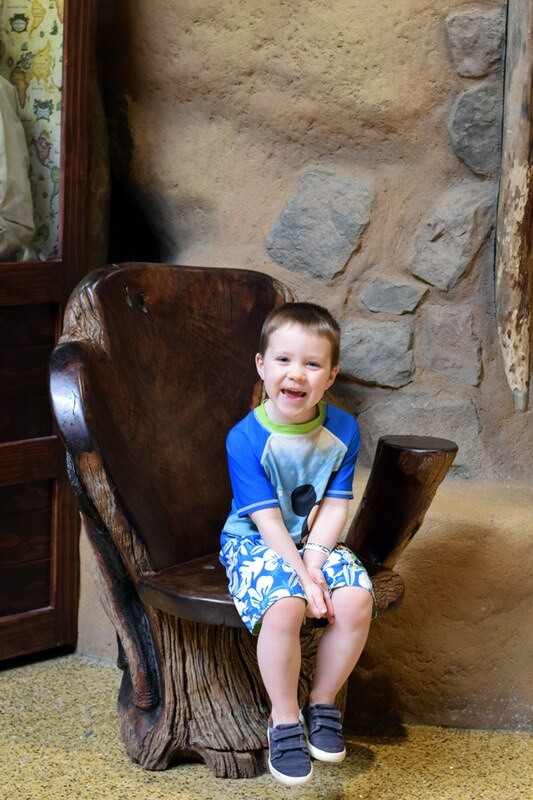 We really can’t say enough awesome things about Kalahari Resorts and Convention Center in the Pocono Mountains. If you’re looking for a fun getaway for you and your family for spring break, check out their spring break packages/specials. 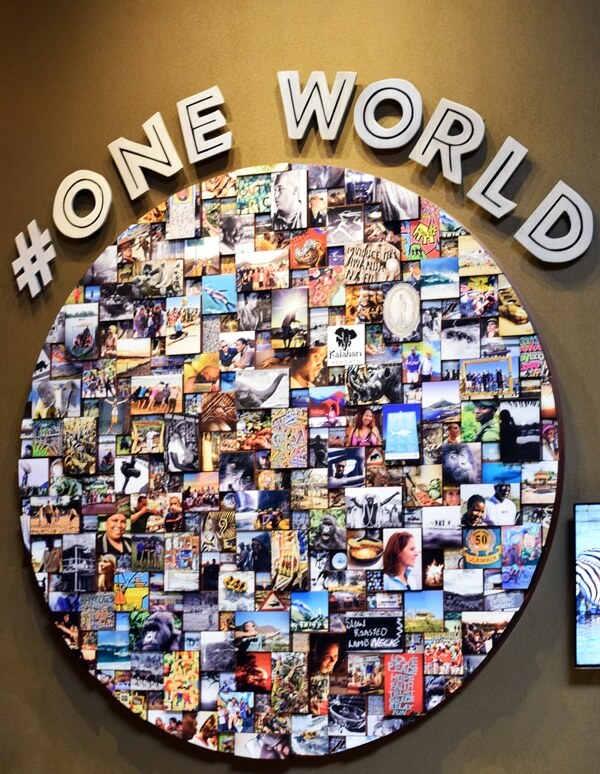 Also, be sure to stay up-to-date with Kalahari on Facebook and Twitter. 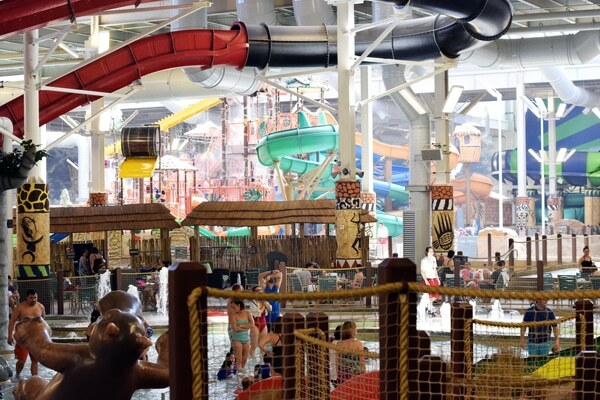 Enter to win a 1 night stay at Kalahari Resorts and Convention Center in the Pocono Mountains, PA and 4 FREE Waterpark Passes! This giveaway is open to U.S. residents only and will run for 1 week. The winner will be notified by email. 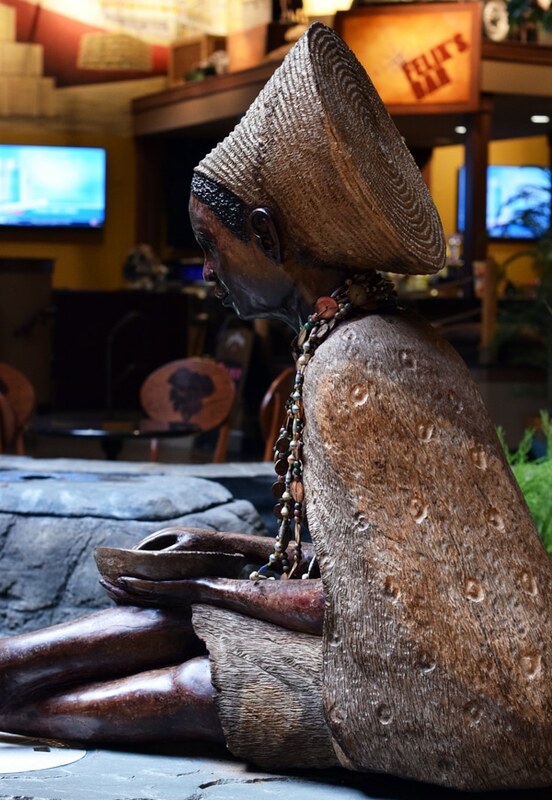 This giveaway is good for a 1 night stay at the Kalahari Resort (Sun-Thurs). Dates of stay will be coordinated after winner is selected. Good luck! This would be so fun to do with the kids. We have never done a water park! 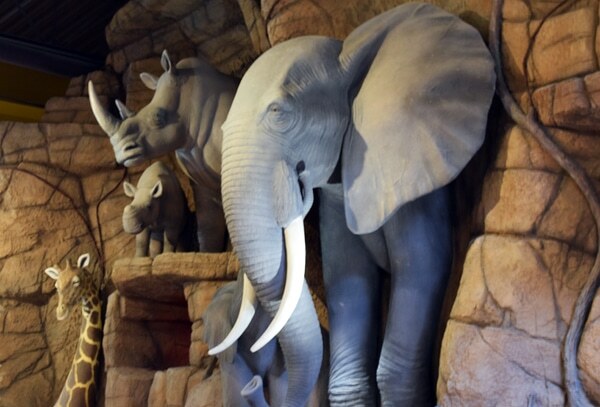 I’d love to visit Kalahari.. My kids would absolutely love it! My son has Autism & SPD.. He is obsessed with water! It looks like he would have such a blast! Plus it looks like a fun getaway for the family!! I was there in December for a cheerleading competition (I coach an all star team) and it was amazing! I came home saying we had to plan a trip there with the kids!!! Awesome giveaway! I was supposed to go to an unschooling conference in Sandusky, OH in May, but I could not come up with enough money for the hotel rooms. If we won, I’d be able to take my family as planned, although a different one, but we would still have fun! would love to win this for my 2 little ones!! 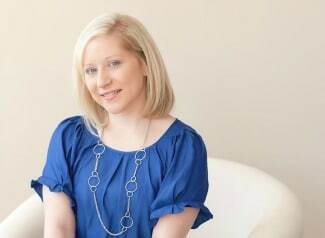 I would love to take my family away for a one night family fun getaway! I would love to win a night stay my three boys would love to visit the waterpark i’m sure they would have a blast! I’m taking the kids on a road trip from Florida to West Virginia this summer and we’d love to check some new places that we’ve never been to along the way. 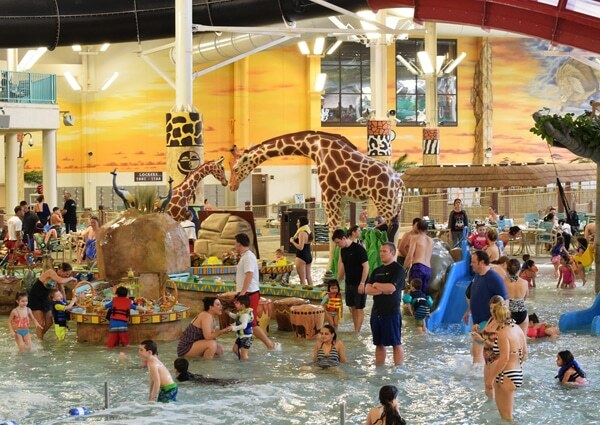 A trip to Kalahari Resort in the Poconos would be the perfect place to take the kids. I have never been there or heard of it before but it looks like so much fun so I would love to win so I could check it out with my family. Thanks for the chance to win. I would like to win because I’ve seen this place from the outside and it looks nice. My kids would enjoy it there. We love indoor waterparks! We’ve never been to Kalahari but now that there is one only a few hours away from us we can’t wait to go! I would love to getaway with my family. My sons love indoor water parks.